The Marlborough Student STEM Committee hosted a series of web development workshops on three Saturdays (Jan 27, Feb 3, Feb 10). 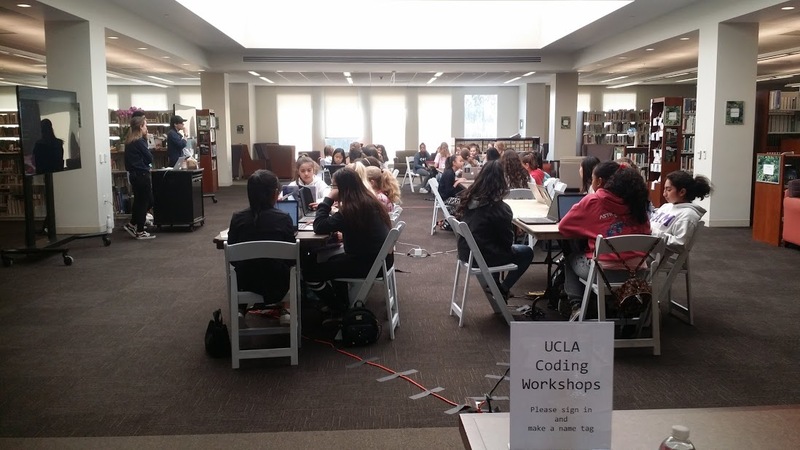 The workshops were led by an amazing group of UCLA computer science students. A huge group of highly motivated girls (grades 6-12) attended the workshops, including students from Marlborough, GALA, and several other local schools.